I know I am a bit late on getting this up guys so sorry ! The Saturday before Father's Day ( June 14th 2014 ) my daughter and I were browsing online and came across something that made her gasp. 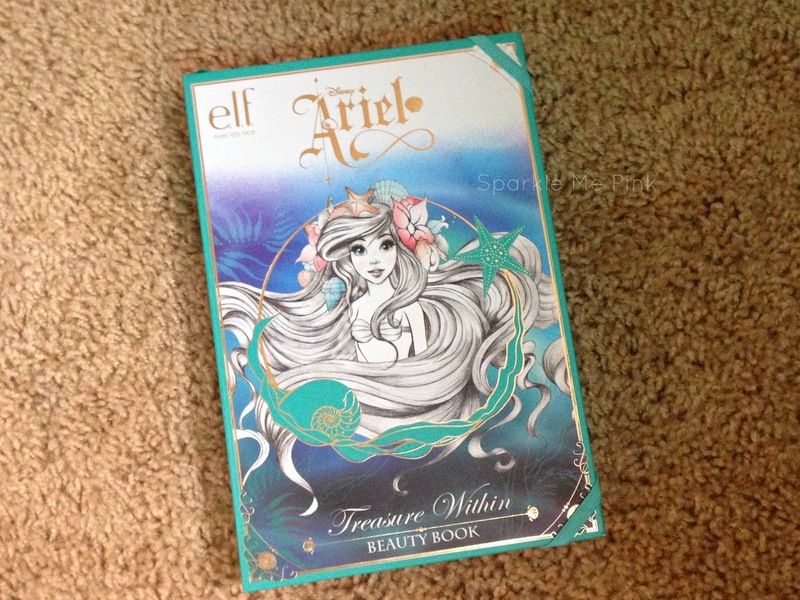 A NEW Limited Edition Disney Ariel e.l.f. Cosmetics makeup collection at Walgreens. 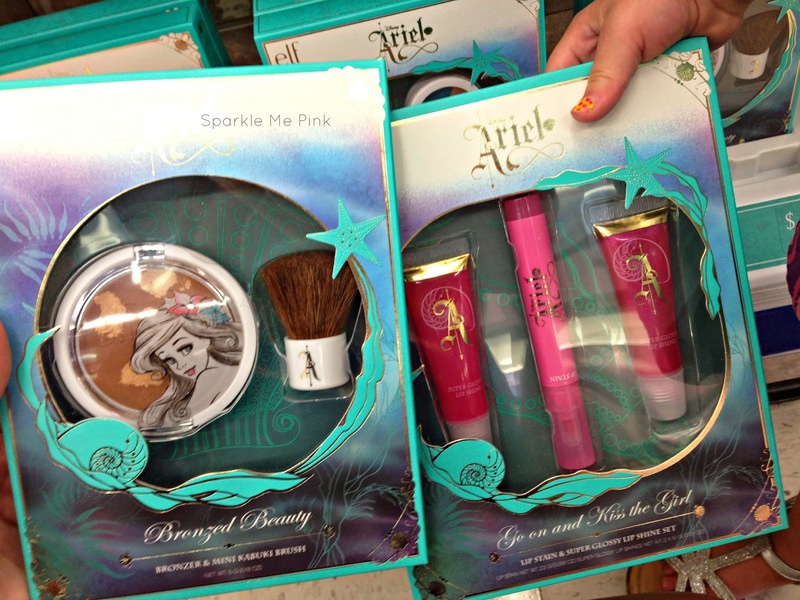 The next morning she woke up, put on her Ariel T shirt and asked if we could go find the Ariel makeup. 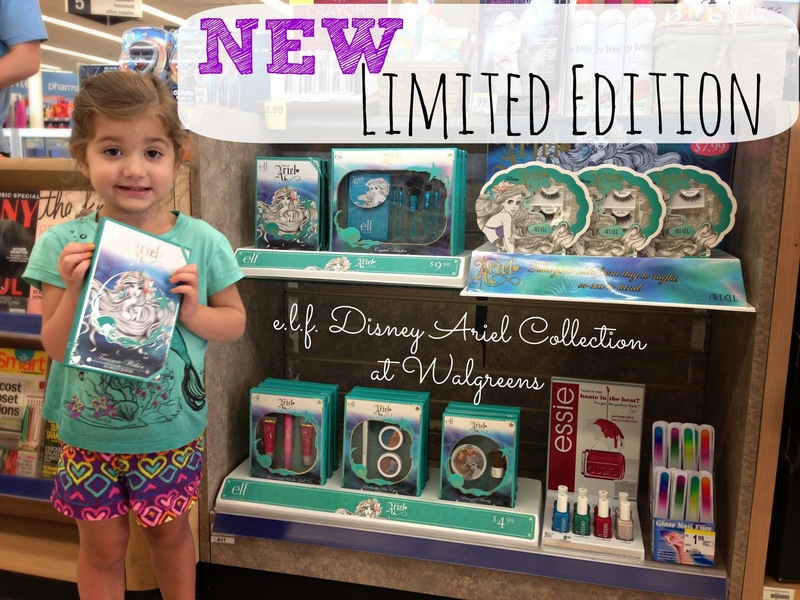 Thankfully the boys were out golfing so off we went on our Walgreens hop adventure to track down this collection ! The first Wags only had the eye lashes but we were lucky enough to have encountered an awesome employee who called around to a few other locations for us. The next location had it ALL !! This was the only item of of this collection that I was able to find online - here - however I suggest perhaps utilizing the 'find at a store' button and seeing which Walgreens in your area may have these. I am thinking if the shop has this one it'll likely have the others too. Since I already own a TON of makeup I told my daughter she could pick out only one set. Of course she wisely chose the booklet that has : 9 eyeshadows, 2 brushes, 2 bronzers and a lip gloss. She is a smart cookie! The pigmentation is pretty light. You will definitely need a primer to help boost the vibrancy of these. My favorite shade is the shade Brilliant Sea. Going left to right - Sand Dollar, Coral Reef, Tropical Wave, North Star, For Shore, Siren Song, Seaweed Sea Shell, Brilliant Sea and the pretty pink lip gloss. Below the shadows is both of the bronzers. Which I surprisingly really liked ! The darker one is Conch Shell and the lighter is Tan Lines. Both have a light shimmer gleam to them. 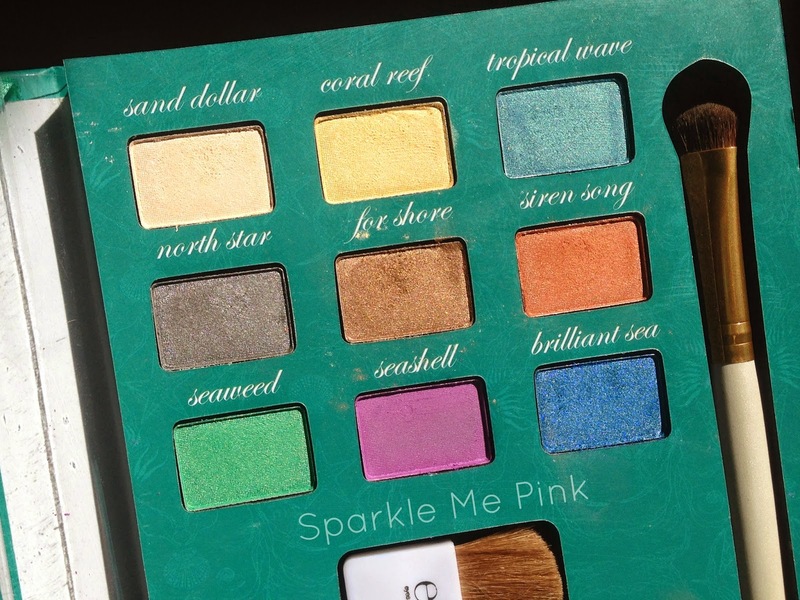 Great for a mermaidy summer time glowy look. 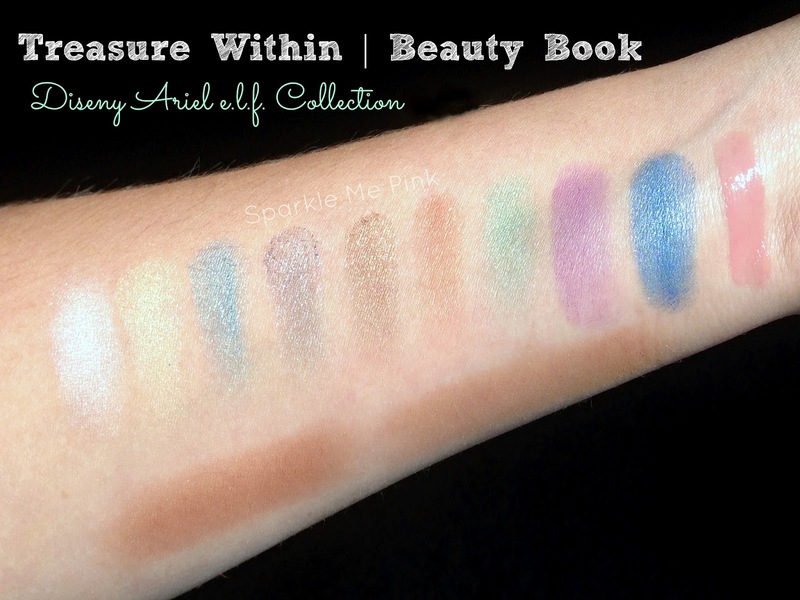 Overall Verdict : While the collection is neat, adorable and right up my daughters alley, I found myself wanting more from the eye shadows ( in regards to their color pay off). I honestly do not feel that these are a necessary staple for your makeup collection. HOWEVER, I totally understand the hype around these. 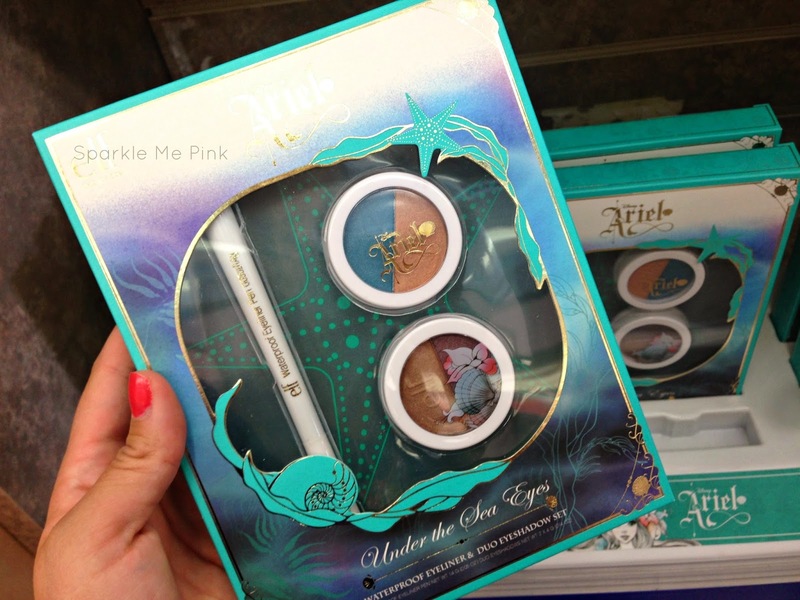 The packaging is very pretty, the brushes sparkle and um its inspired by Ariel duh she is awesome ! Let me know in the comments below -- Have you spotted these at your local Walgreens yet ? And what is your fav Disney Princess ?? TEMPTU AIRbrush Makeup : Everything You NEED to Know - Detailed Pictures + Video Tutorial ! Is it crazy at 28 years old that I would love the make up kit that consists of the eye shadow, blush and lip gloss?! I love the colors of the eye shadows! It is so funny that you posted this today, because I was at our local Walgreens and saw this collection! I purchased the same one that your daughter picked out, too! I figure the eyeshadows probably won't be as pigmented as I'd like, though. I need to find a good eye primer... do you have any suggestions on one? 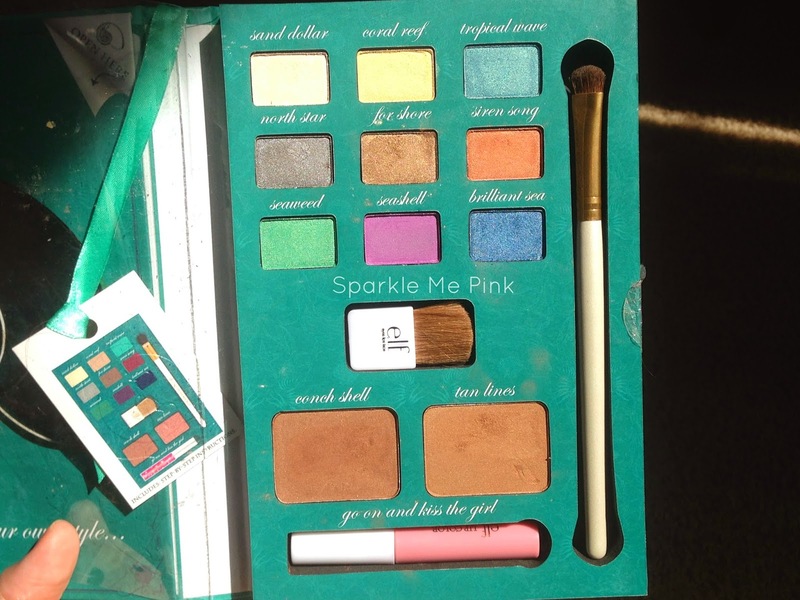 So first, your daughter is adorable and what a smart little girl for choosing that palette! 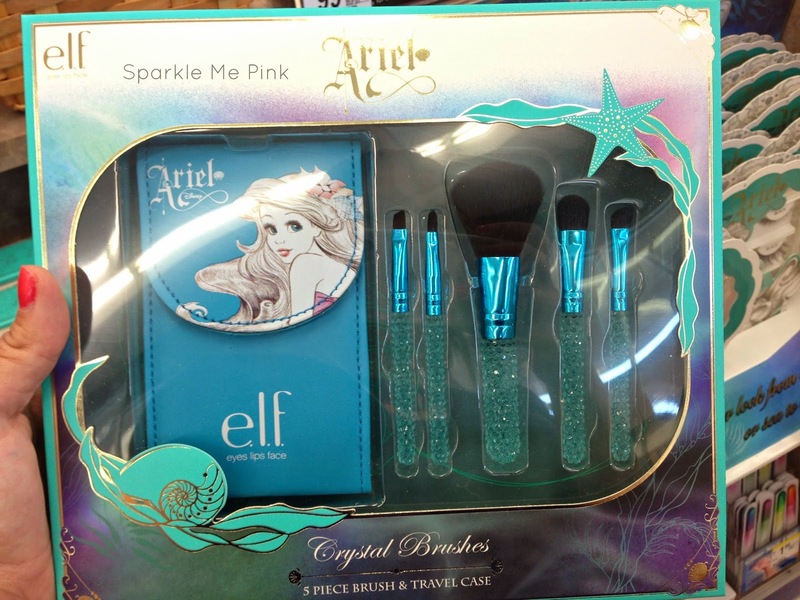 I will admit, (although it is rather embarrassing) that I kinda want those makeup brushes since they sparkle! omg omg omg omg omg omg omg I NEEEEEDDDDD THEEEEEESEEEEE. do you think they would be available in target? 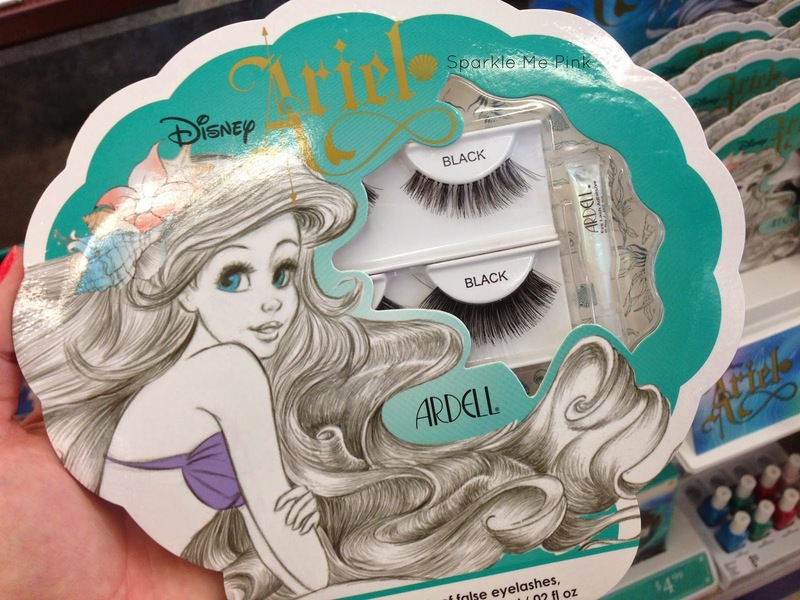 and would other disney princesses be available? Your daughter is so adorable and omg the eyeshadows are to die for! !